I was in town last night and seeing as it was late night shopping night I took myself off for a window shopping shoe adventure. 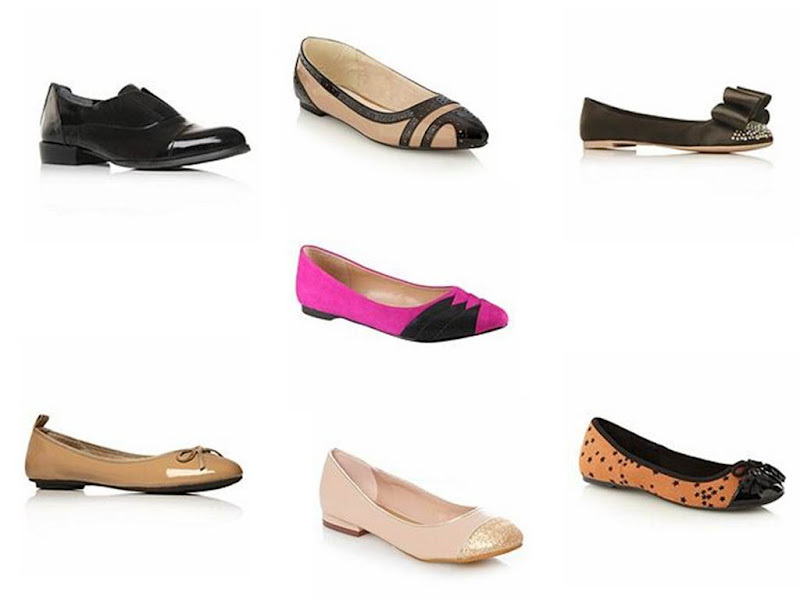 Ladies, there are lots of lovely shoes out there at the moment. Thought I'd share some of my favourites with you. First stop was Clarks on Grafton Street where they still have summer stock on sale but it was their (dare I say it) winter stock that got my shoe pulse racing. 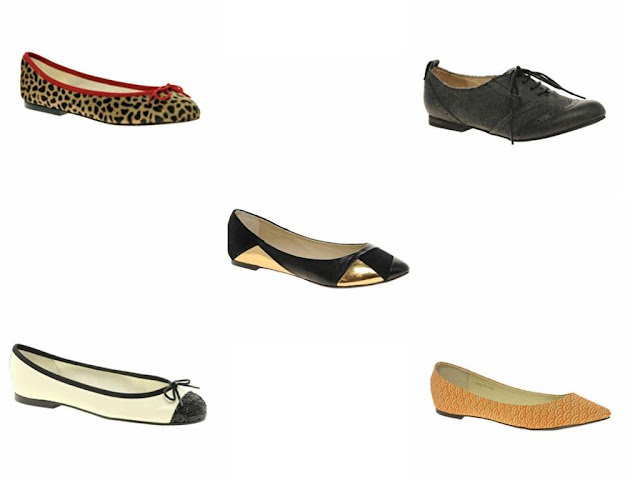 They have some stunning flats - I've only included a tiny selection on this post but believe me there are so many different styles and colours. And so so comfy looking too. Therafter I took myself northside to Debenhams. I never quite realised the mecca that is the back of Debenhams...Faith, Carvela, Nine West, Red Herring...and yes there's still quite a good sale on. I am proud of myself as I didn't buy anything but I was tempted many a time. Asos.com is another great favourite of mine when it comes to drooling over cute shoes. So, I came home empty handed but still got a kick out of looking and trying on. They all ranged in price from around €15 to €140. 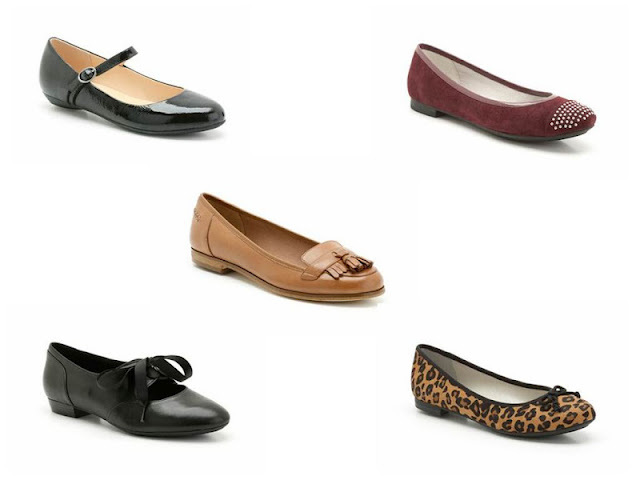 The new range in Clarks from around €40 - €60. Happy Friday! Hope you have lovely weekend plans made.